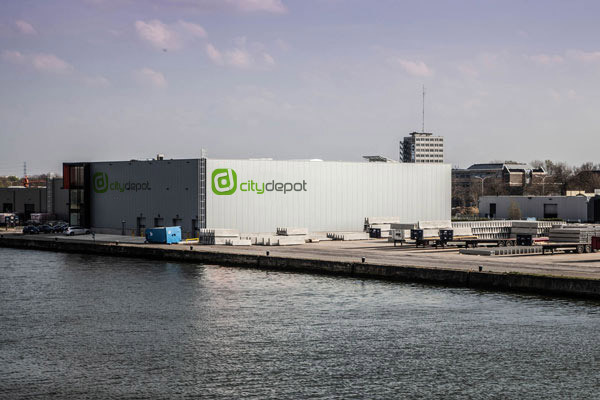 I am interested in making use of the services of CityDepot and would like to know more about the advantages that CityDepot can offer me. Please contact me to provide further information. Yes, please contact me by phone for further information or a visit. Yes, please contact me via email for a visit. Please answer my questions below via email.